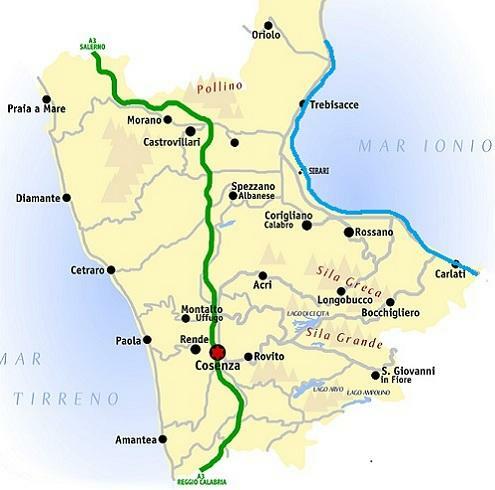 Also referred to as the "the high Calabrian Ionian coast", between Cape Spulico to the north and and Cape Trionto to the south, the Coast of the Achaeans is one of Calabria's coastal areas highest archeological importance, thanks to the presence of many excavation areas located mainly in the large plain of Sybaris. The Coast of the Achaeans, a clear reference to the presence in the area of the Achaean's ancient colony of Sybaris, is approximately 150 Km of coastline in the plain of Sybaris, embraced by the mighty mountains of the Pollino Massif to the north and the last buttresses Sila Greca south, and crossed by a myriad of streams of torrential character. The beaches surmounted by the massive Pollino, offer a spectacular backdrop. 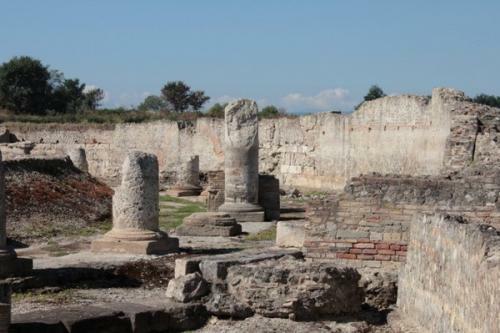 The whole area of the Plain of Sybaris is affected by excavations that have allowed to recover valuable evidence of the past. 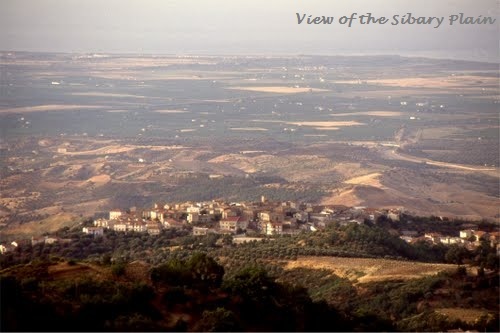 One of the most importants are the ancient Cossa in the locality known as Paludi (swamps) the site of indigenous Enotri of Francavilla Marittima, and Greek colony of magno-greco in Sybaris. 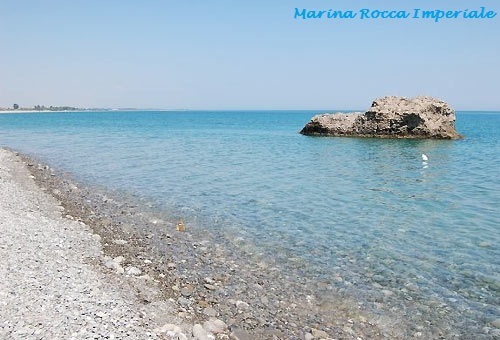 Rocca Imperiale, with almost 7 km of golden sand beach, alternating with rocks, pebbles, is just 4 km from the historical center, and is preferred destination for tourists. Historically significant is the massive warehouse, built in 1731 by Duke Fabio Crivelli, a testimony of the maritime and commercial importance of Rocca Imperiale, and the Torre di Guardia (watch-tower dating from the sixteenth century. 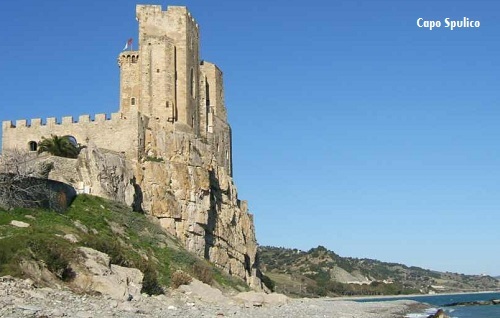 Roseto is known for the "Castrum Petrae Roseti," a fortified imposing castle dating back to Norman times overlooking the sea. Sybaris is among the most known location on the Coast . 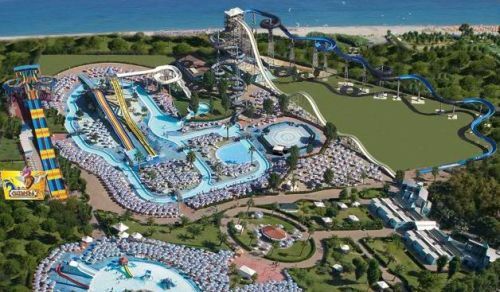 Home to numerous resorts offering numerous activities and services. The fine sand alternate, every few miles, with gravel and stones; local characteristic near the sea are the cool pine forests. 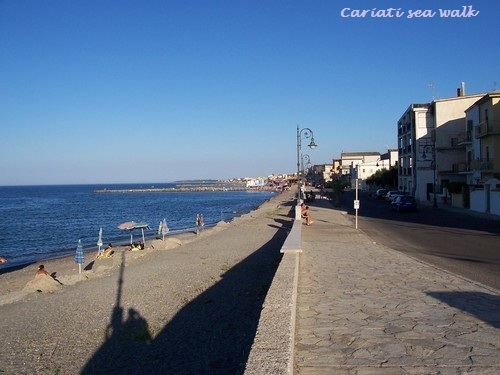 Other PoI in the area are : Sibari's lakes, Schiavonea and Rossano Scalo, with the great and famous water park resort in Zolfara, the historic factory Amarelli licorice and its museum. By car - SS106 Ionica - A3 Salerno - Reggio Calabria motorway. By train - Stazione di Sibari - Distanze 4 Km. Accomodations - 163 structures, 32,007 beds.